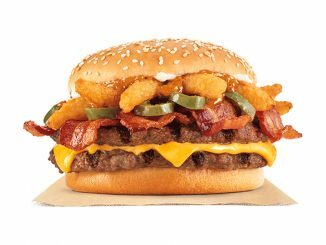 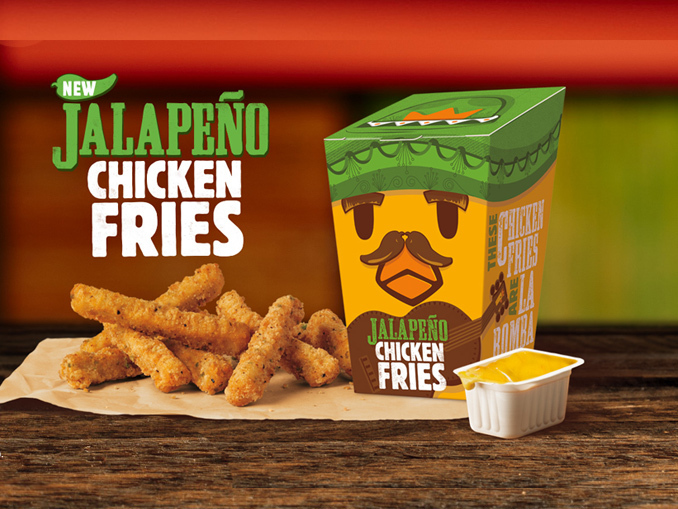 As readers know, Burger King Canada is now offering new Jalapeno Chicken Fries for a limited time at participating locations. 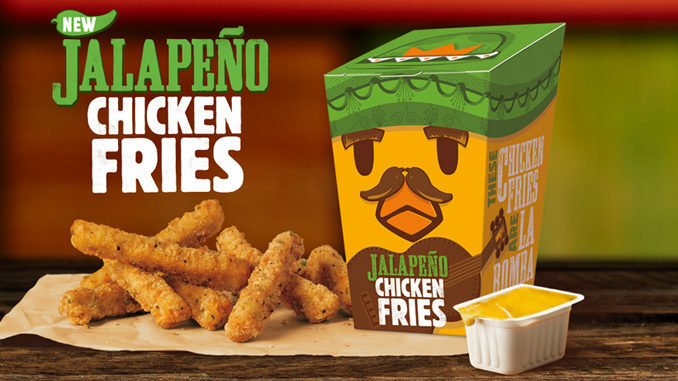 The new Burger King Jalapeno Chicken Fries are basically regular Chicken Fries with a coating infused with bits of Jalapeno. 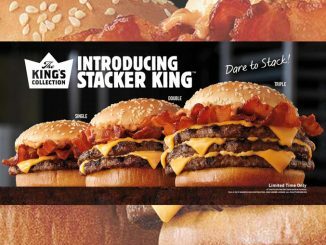 I wasn’t overly impressed with the flavour, nor was I underwhelmed. 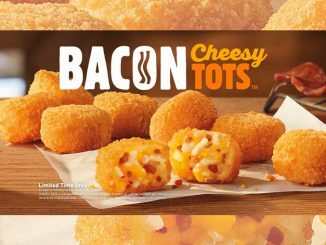 But they’re not something I’d go out of my way to find.